We are looking for a customer logo / Icon to be used on a flag, Sails etc on a Game called Atlas. This is a pirate game and the logo with be for a group of people. 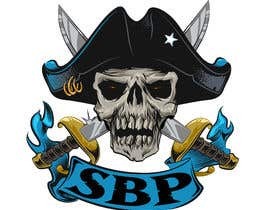 In the game we are know as Somali Pirates, so we need a logo that can be used on flag that portrays what we are. Some of the icons and Images that got us thinking I have added to this job, we are looking for something original, the game in question can be found on steam and the web address is know as playatlas. 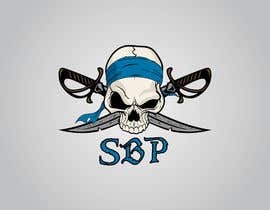 So the group name that must also show on the logo / flag etc is SBP. May I ask what one did you submit? I have submitted all reply on each image, #18 is the we like the most at this time. Hi I have checked and left all replys on the Images. 6 and 5 is moving along the lines of being original, but we also need to some how incorporate the Somalia flag colors colours. We are looking for something that best shows us as Somalia colours and an original Pirate icon/ idea.